The Design Team at Inspired by Stamping have given us the following inspiration picture to create our projects this week – how pretty is the styling? The main colours we can use on our cards are green, red & white. I don’t have a huge amount of red on my card but I have used a lot of green and white. 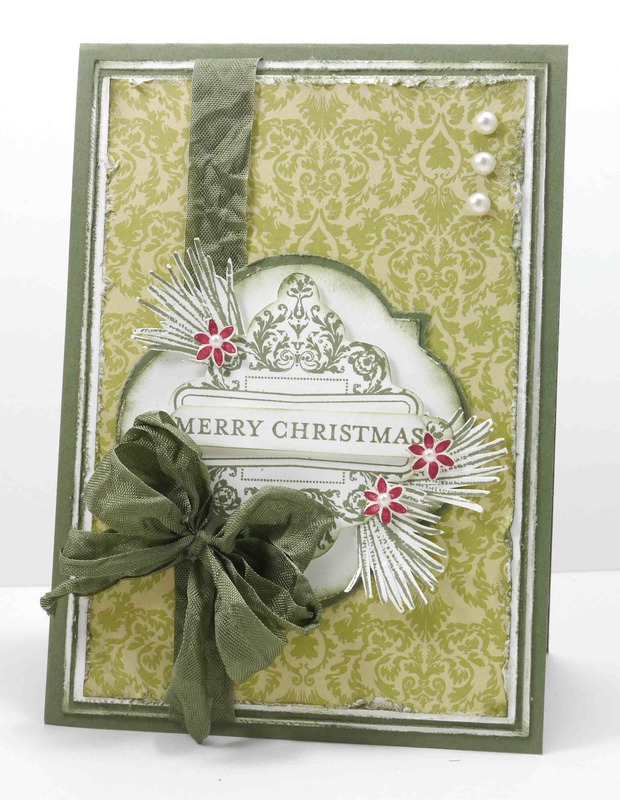 I love the flourishy frame from Affection Collection and think it really works for a Christmas card. I stamped the nestles from Watercolour Winter and the tiny poinsettia from a retired Stampin’ Up! 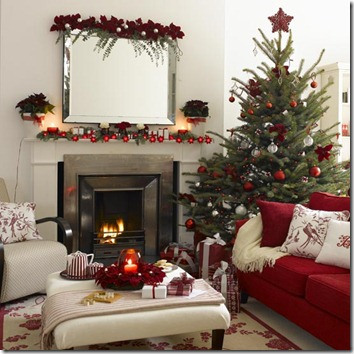 set called Season of Joy – I had to get red in there somewhere! Narelle, I love your card and never would have thought about using that Affection Collection like you did. Beautiful card! Lovely! The bits of pine with that elegant frame is a wonderful combination! I’m so happy I bought the Affection Collection set; your card is *amazing*! the desp is interesting…..do share where it came from, please & thanks!! Narelle, I am so blessed to have you create with us each week! Your cards are just gorgeous! Thank you so much. Hope you have a beautiful week! OK, Narelle, you’ve convinced me that I need these dies! Another gorgeous card! Gorgeous card Narelle, I love all that green, it’s so elegant and festive. Thanks so much for sharing your work with us at Inspired By Stamping Inspiration Challenge blog.